Tax, title, license, and dealer fee of $599.95 not included in vehicle prices shown and must be paid by the purchaser. While great effort is made to ensure the accuracy of the information on this site, errors do occur so please verify information with a customer service rep. 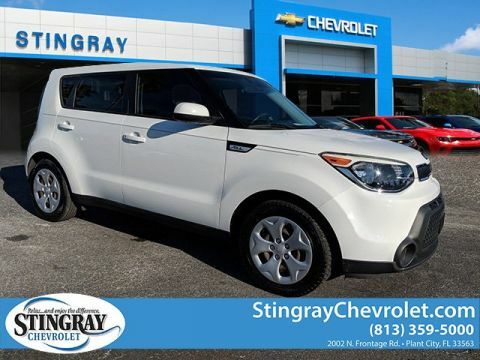 This is easily done by calling us at (813) 359-5000 or by visiting us at the dealership. 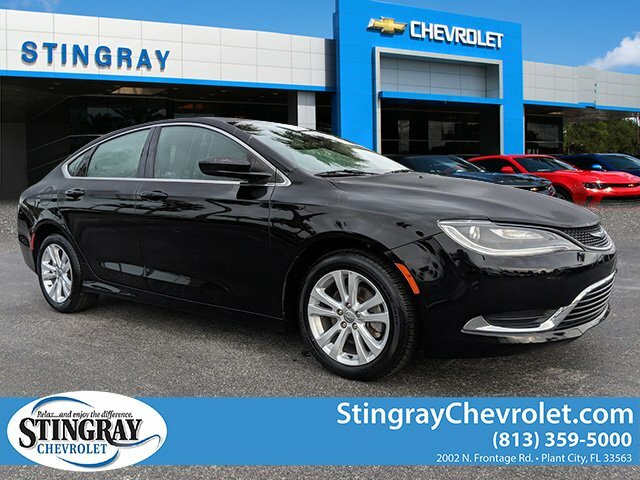 At Stingray Chevrolet, we’re more than just a new and used car dealer in Plant City; we’re Central Florida’s complete automotive solution. We have a seemingly endless amount of service bays to provide certified service on all makes. 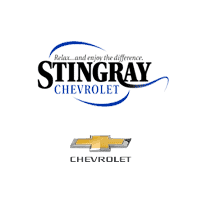 Stingray Chevrolet has a shuttle to help customers get to work on time. 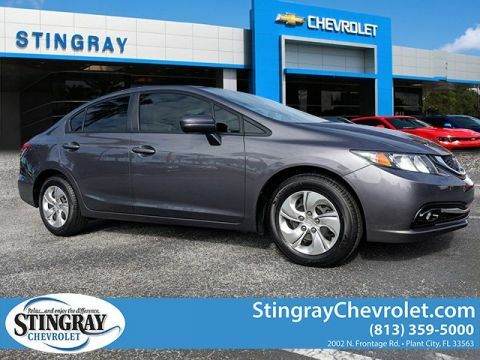 We also have a dedicated GM parts department that is ready to help Tampa Chevrolet drivers find the part they desperately need, that they can’t find at other dealerships. 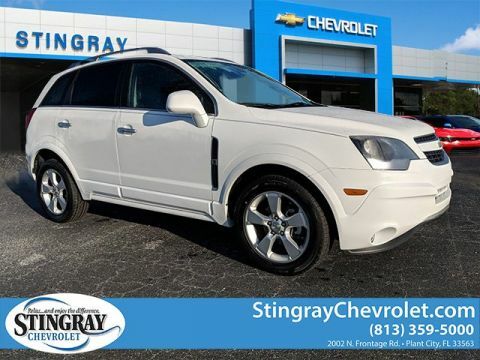 If your vehicle has been in a fender-bender, bring it to Stingray Chevrolet. 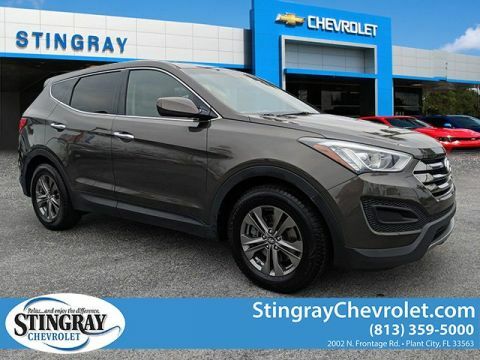 Our body shop, serving Plant City, Brandon, and Lakeland Chevrolet customers, will have your vehicle looking like new.